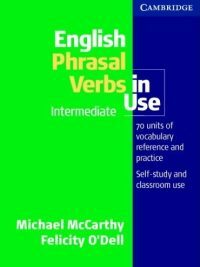 The perfect study aid for anyone using English for their academic work. 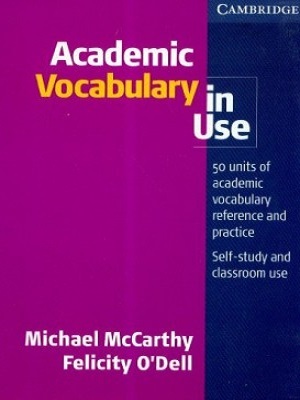 Academic Vocabulary in Use is the perfect study aidfor anyone using English for their academic work. 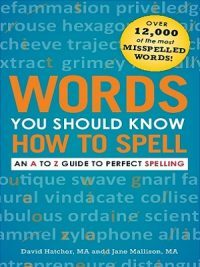 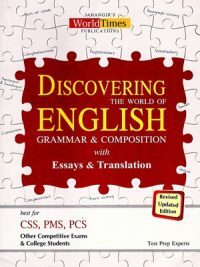 Ideal for students of any discipline, from engineers or social scientists to business students or lawyers, it covers all the key vocabulary they will come across in academic textbooks, articles, lectures and seminars, allowing them to function confidently in an English-speaking academic environment. 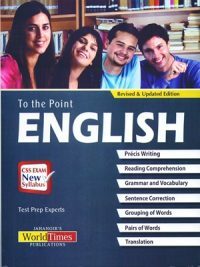 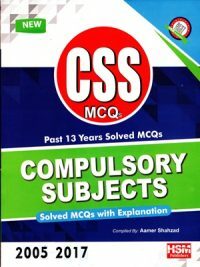 The book is designed for students at good intermediate level and above as well as those preparing for IELTS and other university entrance examinations.